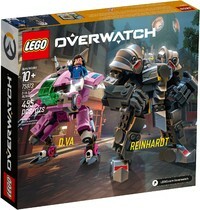 23.68% of people buy LEGO Overwatch - D.Va & Reinhardt (75973) and LEGO Overwatch - Tracer & Widowmaker (75970). 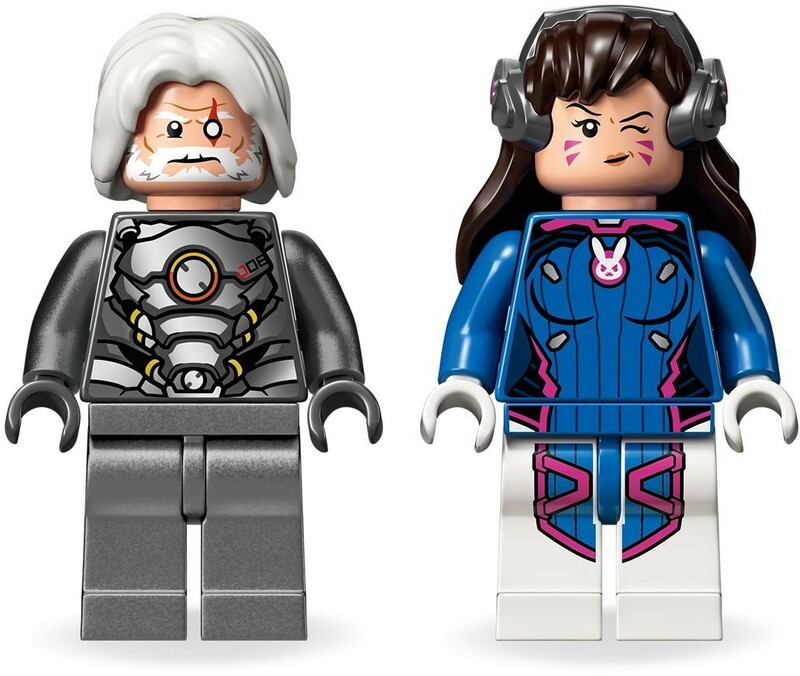 For your favourite Overwatch® fan—2 iconic tank heroes with D.Va & Reinhardt! 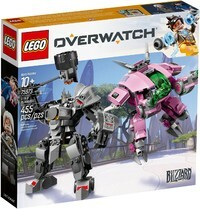 For your favourite Overwatch® fan, a buildable mech suit and powered armor with LEGO® Overwatch 75973 D.Va & Reinhardt! 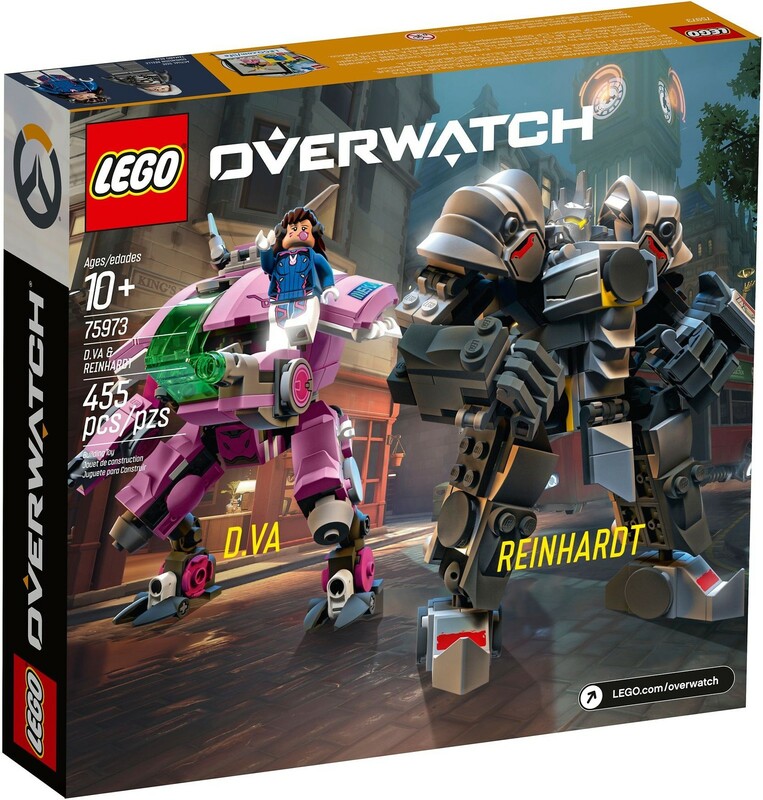 Each of these instantly recognisable Overwatch tank heroes features an Overwatch minifigure so fans can place the highly-detailed Overwatch characters inside through the hatches that open. 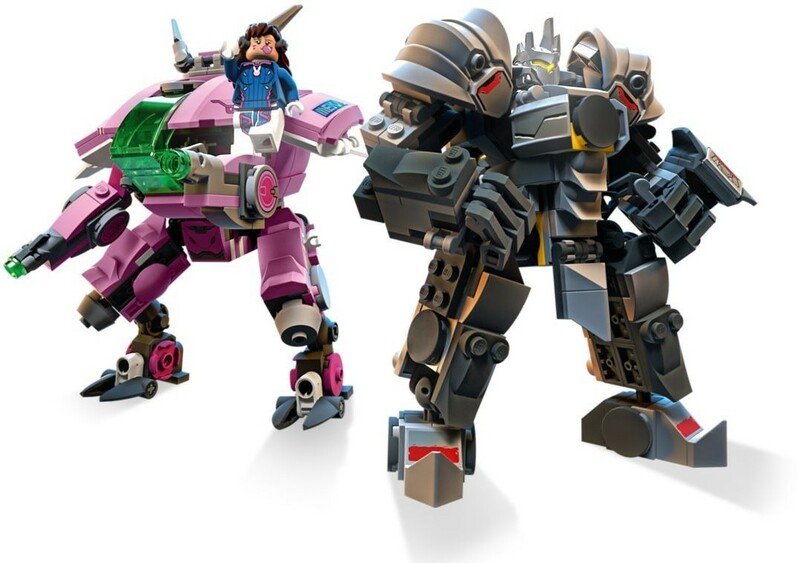 Reinhardt features a massive buildable Rocket Hammer and both minifigures have smaller weapons so younger fans can play out the action of the game, while older fans may want to display the minifigures and toys next to their gaming setup! 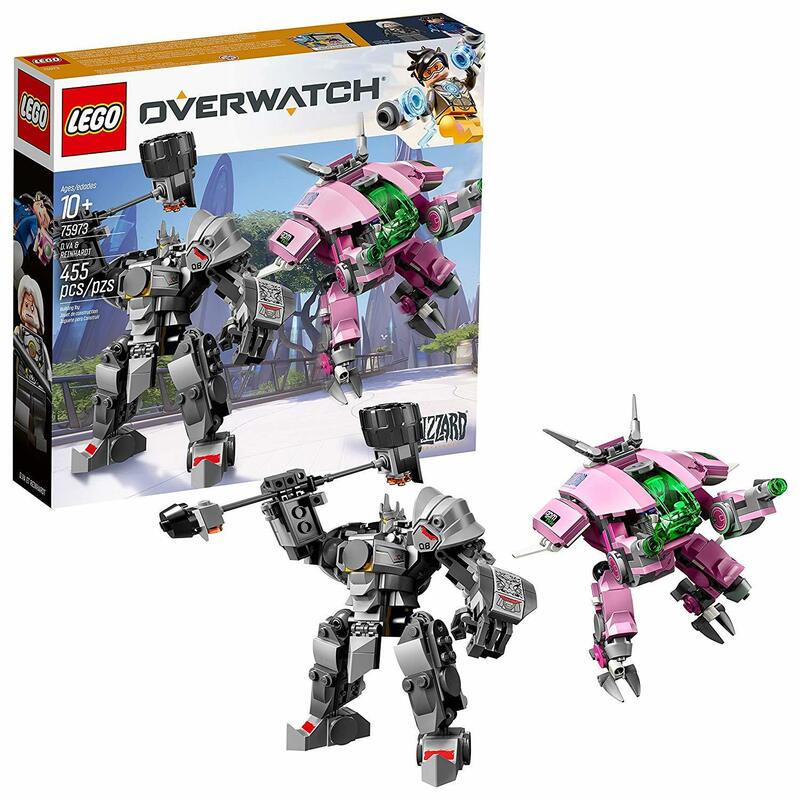 D.Va tank model features shooting function and opens for the D.Va minifigure to fit inside. 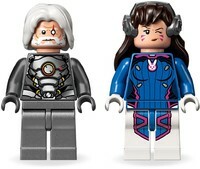 It also opens so the Reinhardt minifigure can fit inside. 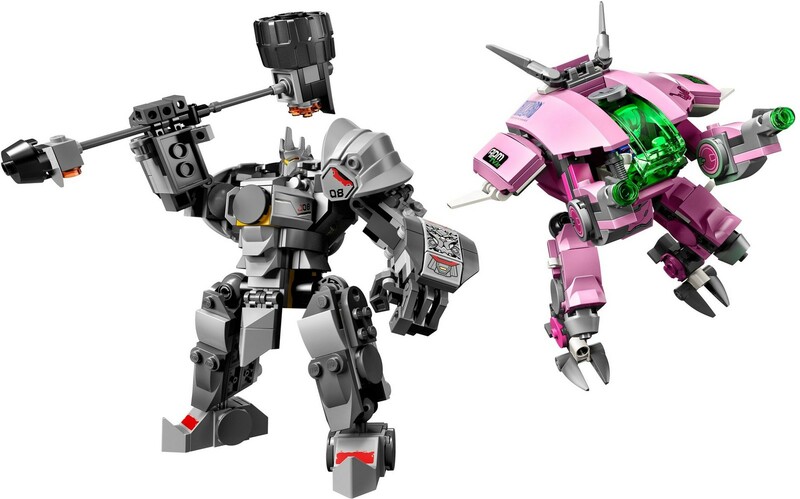 Overwatch weapons include D.Va's Fusion Cannons and Reinhardt's Rocket Hammer. 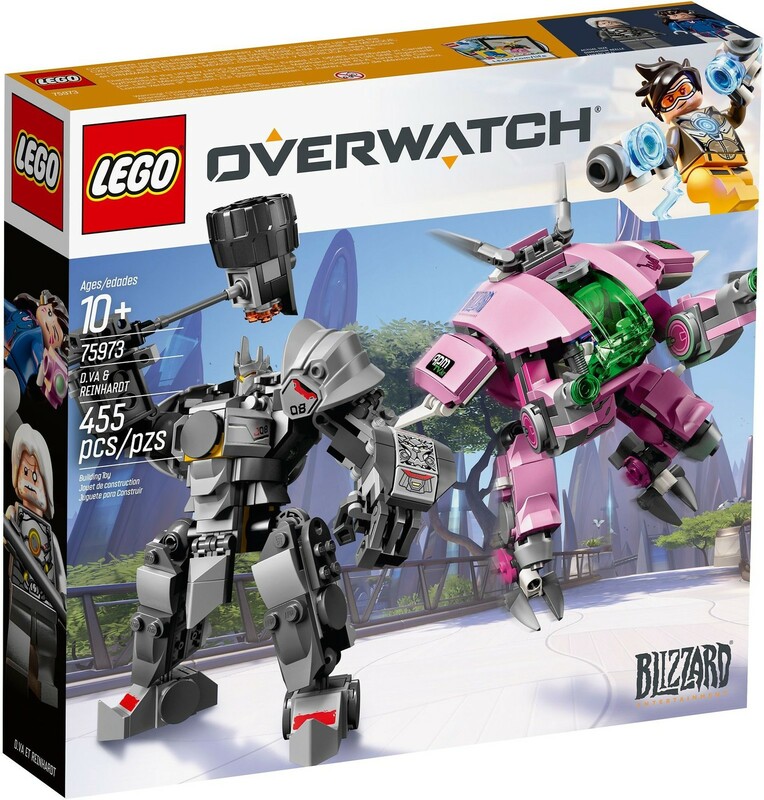 LEGO Overwatch toy construction sets are the perfect gift for fans of the game.